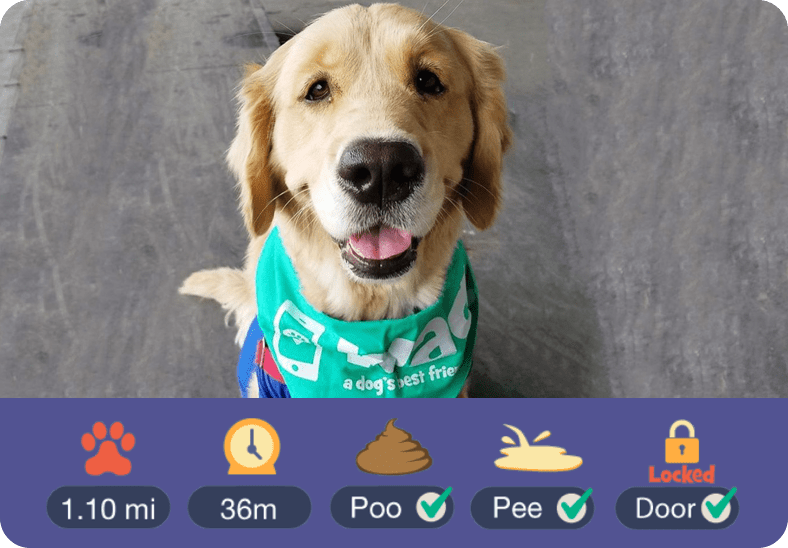 Best Dog Boarders in Golden, CO | Wag! Colorado has long been lauded as one of the top dog-friendliest states in the country, and Golden, Colorado is no exception! With tons of dog-friendly restaurants and breweries, plenty of puppy parks, and seemingly endless trails that you and your pooch can explore together, the opportunities for dog-friendly days are potentially limitless. The shelters, organizations, and humane societies in the area don't hurt the town's pup-friendly reputation, either. The Foothills Animal Shelter is one of the biggest, most popular shelters in Golden, Colorado. They're an open admission facility, meaning they never turn away an animal, and because of this, they care for over 9,200 orphaned creatures (cats, kittens, puppies, dogs, the whole shebang). 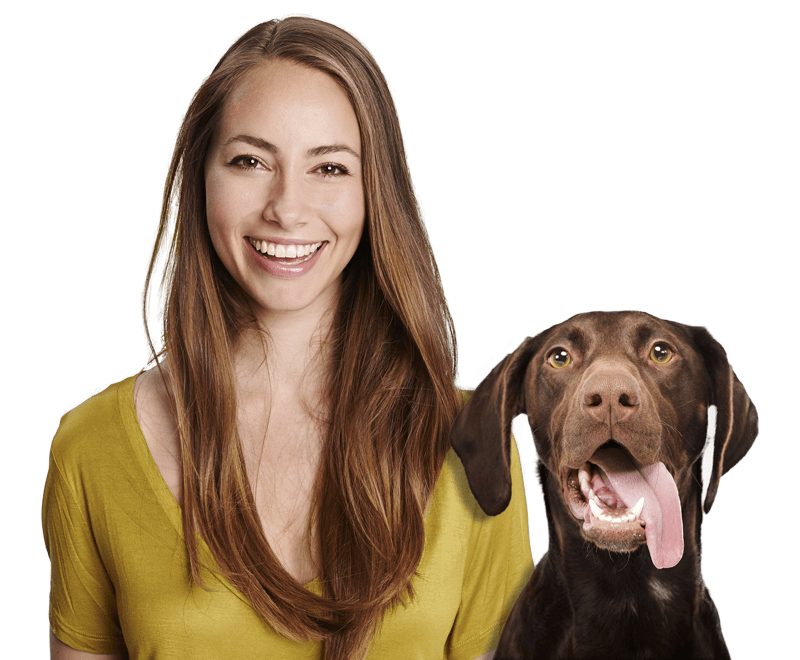 They offer a variety of services including pet adoption, pet licensing, affordable spaying and neutering, vaccinations, microchipping and lost and found pets. Safe Harbor Lab Rescue is another organization committed to helping the dogs of Golden. They place around 250 Labrador Retrievers into happy forever families each year! The rescue is run on donations from Lab-lovers in the area and has no physical shelter. All rescued pooches spend their time with actual foster families while they receive any medical and behavioral rehabilitation. Then, each dog is carefully placed into a family that can love them for the rest of their days! If you and your goofy pooch love to dress up, meet other pups, and play around at festivals, then this annual event is the perfect choice for you both! This event is for pooches and their paw-rents from all over Colorado to benefit the Foothills Animal Shelter. The day features a pet costume parade, pup agility demos (can you say flyball? ), and family-friendly games and activities. You and your hound can dress up, enjoy local food and vendors, meet other Golden puppers, and enjoy a special day of bonding, all while raising funds for a local shelter. Enjoy food trucks, peruse the beer garden, and keep your polite pup leashed! 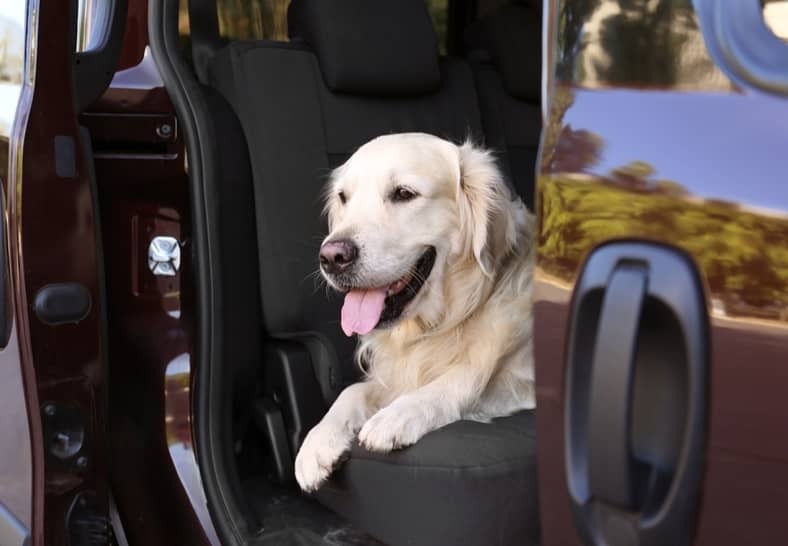 Golden is paws-itvely packed with puppy park options for you and your four-legged friend! The Dog Park at Tony Grampsas is a popular choice for pet lovers and their pups. This 2.5-acre dog park, which is fully fenced, features a creek where you and your pup can cool off. It can be difficult to find, though - be sure to follow the sidewalk past the ball fields to get to the park! Another popular choice in Golden is Lions Park, a fenced-in, off-leash area for you and your pooch - complete with stunning mountain views. If you and your pup want a little extra adventure, you can always meander over to Evergreen to play at the Elk Meadow Open Space Bark Park - a 1-7 acre dog park with over 3 miles of trails for you and your pup to explore! What is Colorado if not a destination for some of the best trails in the country, and if we know your adventurous pup, he does not want to miss out on the fun! 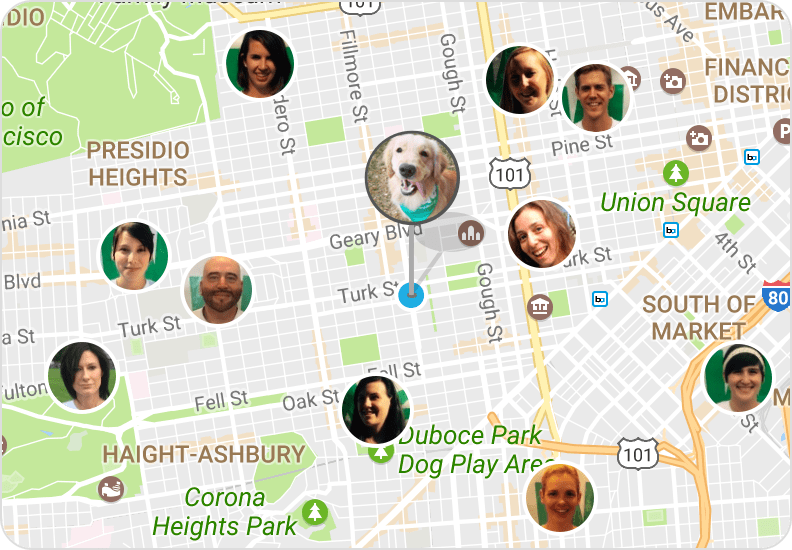 Though there are hundreds of trails in the city that allow you and your leashed pup, we've listed a few fan favorites here. Some of the most popular trails include the Windy Peak Trail, the Apex Trail, and the Frazer Meadow Trail. The Windy Peak Trail is an almost 5-mile trail in the Golden Gate Canyon State Park. Even though you have to keep your pooch leashed, you and your bud can hike around over 14,000 acres of meadows, forests, and peaks. Additionally, The Apex Trail is a popular pick, too. It's about 5 miles and will take roughly four hours for you and your pup to complete it. Watch out, though! This hike is not for the faint-of-paw, it's a steep uphill climb. Don't forget about The Frazer Meadow Trail, another 5-mile hike that's located in the Golden Canyon State Park, as well. Bring blankets, chairs, pillows, snacks, and your pooch, to enjoy either concerts or movies. You both can peruse local vendors for food and shopping, bring your own picnic dinners, or just enjoy the beautiful weather with your best friend. The Buffalo Bill Days festival is one of the biggest events in Golden every year, and luckily, you don't have to miss out just because you want your pooch with you. This fun, historical festival is more than dog-friendly. Enjoy learning about Golden's historical connections to Buffalo Bill, check out the trail ride, eat delicious foods, see fun arts and crafts, and take part in the street dance with your pooch! There's even a pancake breakfast that you and your hound can join and spaghetti dinners later on. You and your mutt won't want to miss out on the fun!